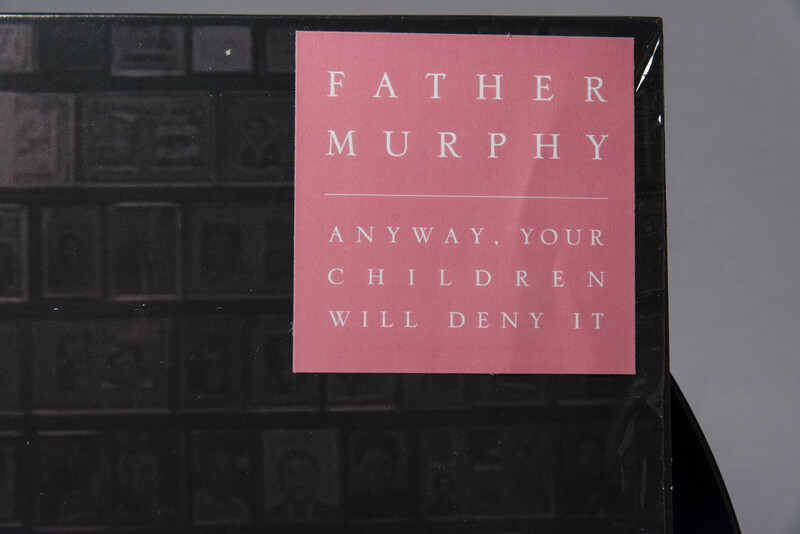 After excellent reviews and endless touring all over the world, supporting bands like Deerhoof, Xiu Xiu and Sic Alps, the Italian weirdos Father Murphy are back with a brand new album titled Anyway your children will deny it. 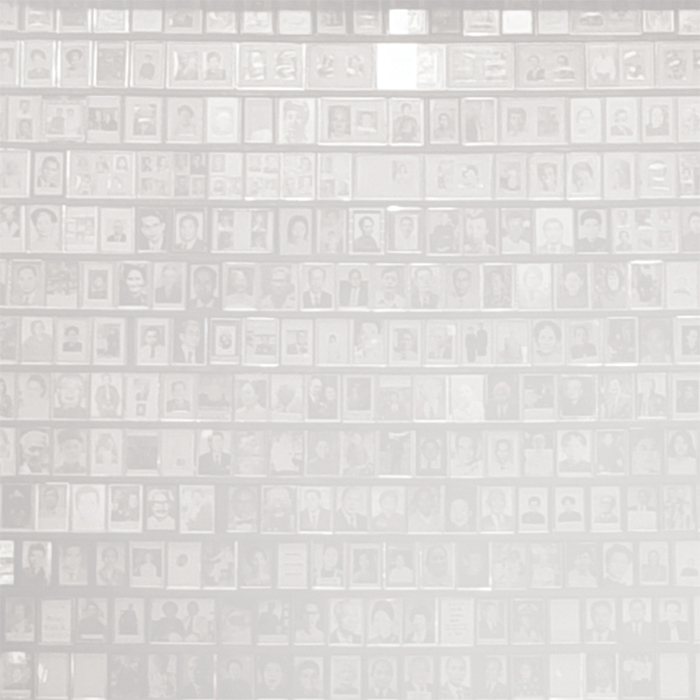 It is the latest, boldest installation of an ongoing series of albums investigating the band’s favorite themes: life, death, love, religion and even more death. 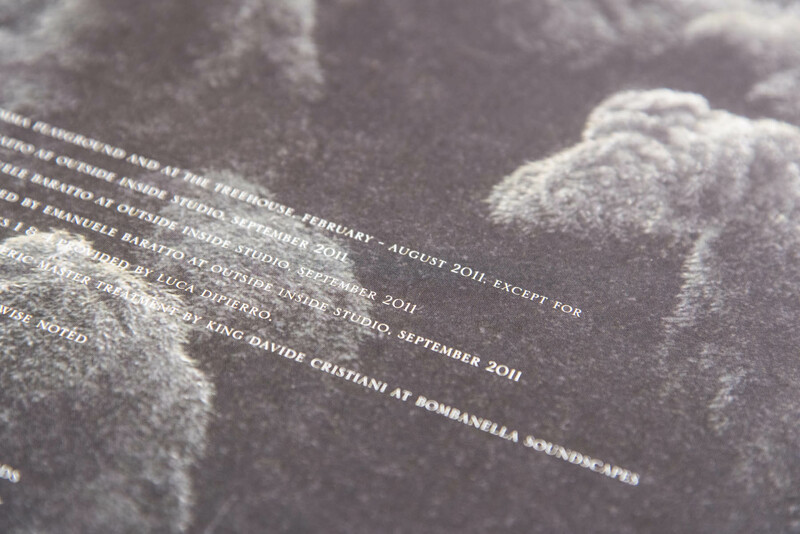 For this album, the Italian trio comprised of Reverend Freddie (vocals, guitar), Chiara Lee (vocals, keyboards, percussion) and Vittorio De Marin (vocals, drums, strings), took some time to craft and expand their sonic palette to almost epic proportions, unleashing an LP that is their most personal, sophisticated and—dare I say—accessible work to date. The opener “How we ended up with feeling of Guilt” sets the tone with a distant rumble of crashing waves, introducing the desolate chanting of Reverend Freddie. 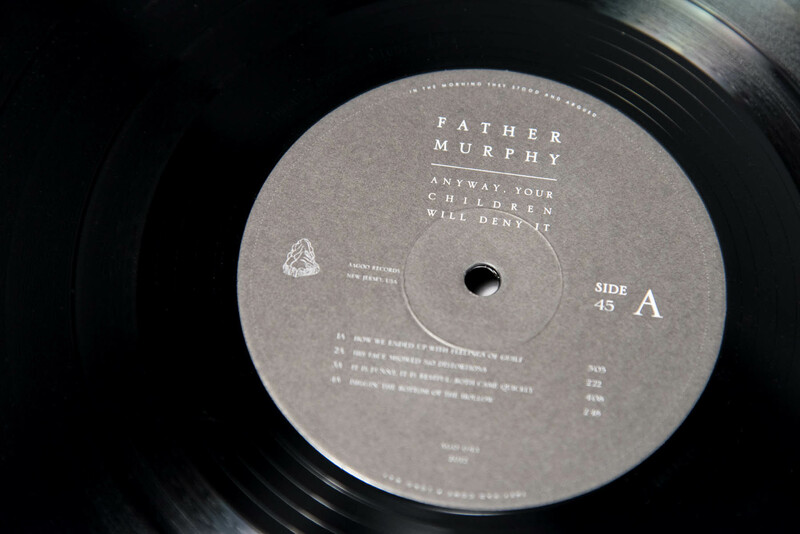 Father Murphy’s amalgamation of noise and pop instincts collide with echoes of Henry Cow, Jacula and far-out contemporary classical music. “It is funny, it is restful. Both came quickly” is another sonic surprise. It’s Father Murphy at their most black metal-ish—a fuzzy aural slab reeking of fury and desperation. “In praise of our doubts” continues with big, menacing orchestral stabs and tortured vocals. But it is not all madness and desolation in Father Murphyland. The last two tracks are the band’s most hopeful moments. Recorded by the band and mixed by Greg Saunier of Deerhoof (who added an extra beautifully psychedelic shade to the songs), Anyway, your children will deny it is the group’s definitive album: dark, uncompromising, yet still open to the future and its possibilities. 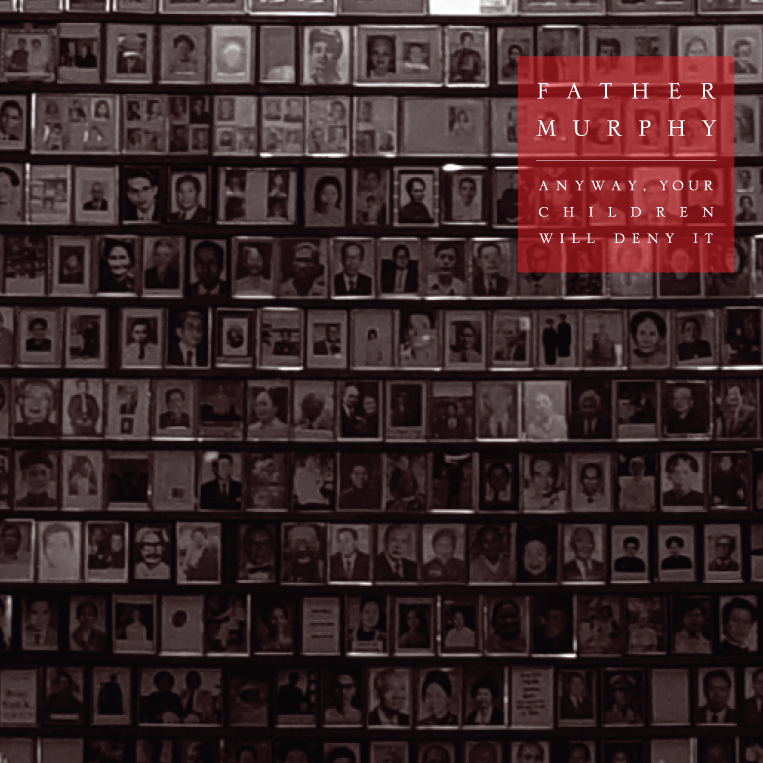 Father Murphy is the sound of the Catholic sense of Guilt. A downward spiral aiming at the bottom of the hollow, and then digging even deeper. Father Murphy over the years became one of the most mysterious and enigmatic musical entities coming out of Italy, part of that community that Simon Reynolds and Julian Cope started to call the new “Italian Occult Psychedelia”.